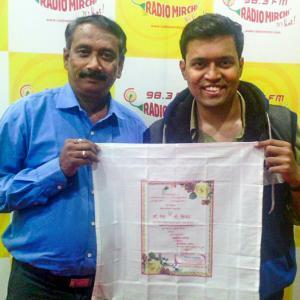 It was Gadgil's idea to print a wedding invitation on fabric with temporary ink so it can be used later as a napkin. Arya is 38. 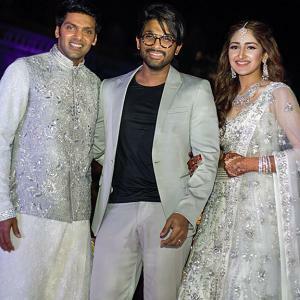 Sayyeshaa Saigal is 21. 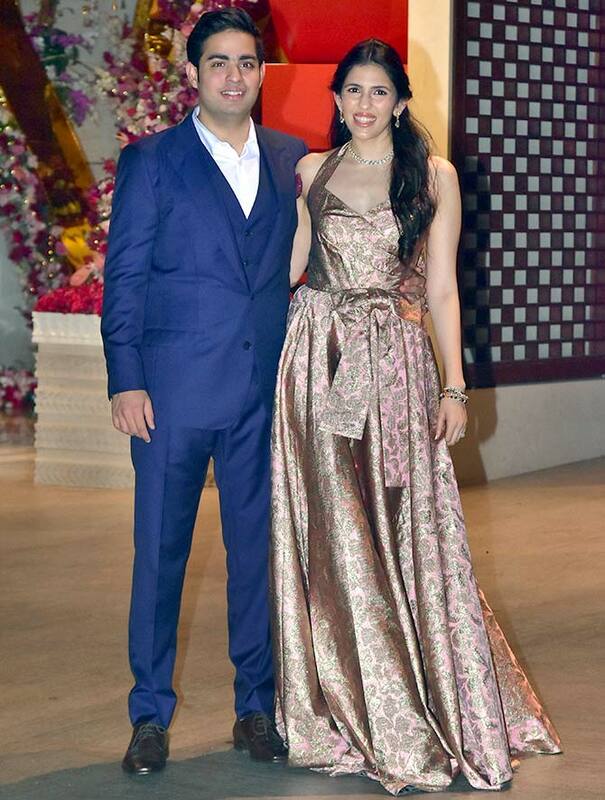 Guess where Nushrat Bharucha wants to get married! 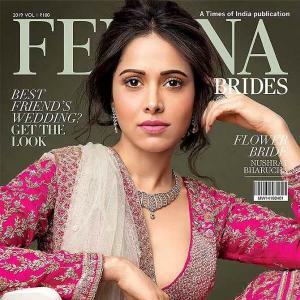 Nushrat Bharucha shows off her stunning curves in a candid photo shoot for Filmfare. 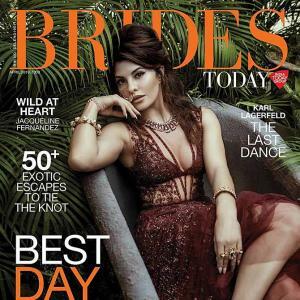 Brides Today's cover girl Jacqueline Fernandez ups the hotness meter on the cover. 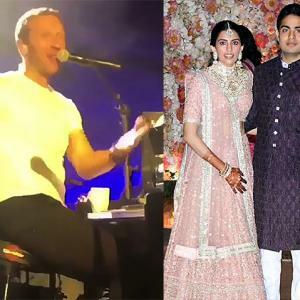 Chris Martin sang Coldplay's hit tracks Sky Full of Stars, Clocks, Paradise and Magic. 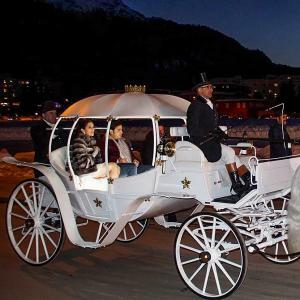 The celebrations have begun for the next big fat wedding in town. 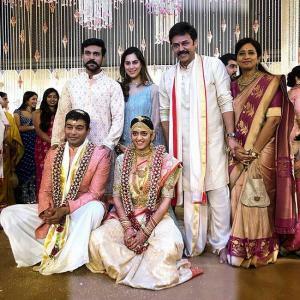 Southern superstar Venkatesh's elder daughter Aashritha Daggubati wed Vinayak Reddy in Jaipur on March 24. 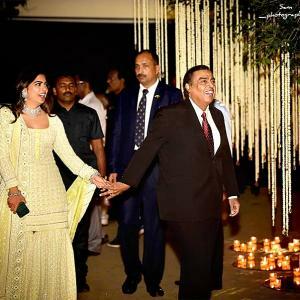 The soon to-be-wed couple threw a lavish, exclusive party for close family and friends. 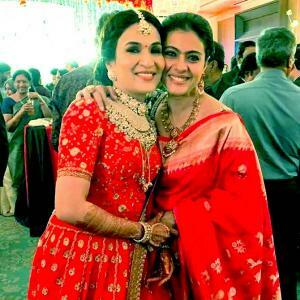 The three-day wedding that will take place in Mumbai will see over 1,000 guests.